Posted in: Ibogaine. Tagged: GDNF, History of Ibogaine, Ibogaine, The Lancet. Data accrue on “visionary” agent to interrupt addiction. Few therapies exist for drug addiction, and unfortunately one agent that has shown promise– the plant alkaloid ibogaine–is mostly given in unsafe settings by addict self-help groups, says Deborah Mash (University of Miami, FL, USA). This means there is a “poverty of clinical data” on the effects of the preparation. However, Mash now has preliminary findings from almost 100 patients, and at a series of talks in the UK this month, she presented her results and called for further research to be top priority. Ibogaine’s anti-addictive properties have been shown in animals; in human beings, ibogaine often causes “dream-like states” at treatment doses but is quickly cleared from the bloodstream. The persistent metabolite noribogaine should act to raise mood, ward off craving, and help an addict enter long-term therapy via its actions on both the serotonin transporter and on opiate receptors µ and kappa (see Lancet 1998; 352: 1298). After a single treatment, Mash’s team found that Beck Depression Inventory scores improved significantly (mean 18 vs 4), and remained low for at least a month. There were also significant decreases in craving scores and in physician-rated signs of opiate withdrawal. Adverse events seen during the acute treatment phase were nausea, vomiting, mild tremors, and transient ataxia; initial drops in heart rate and blood pressure occurred in a few patients, mainly “crack” cocaine abusers. “Whether the visions are important [for efficacy], I cannot yet say”, notes Mash, “but there are very profound experiences associated with ibogaine that can be life-transforming”. Despite these promising results, further drug development is likely to be hindered by continuing controversies. 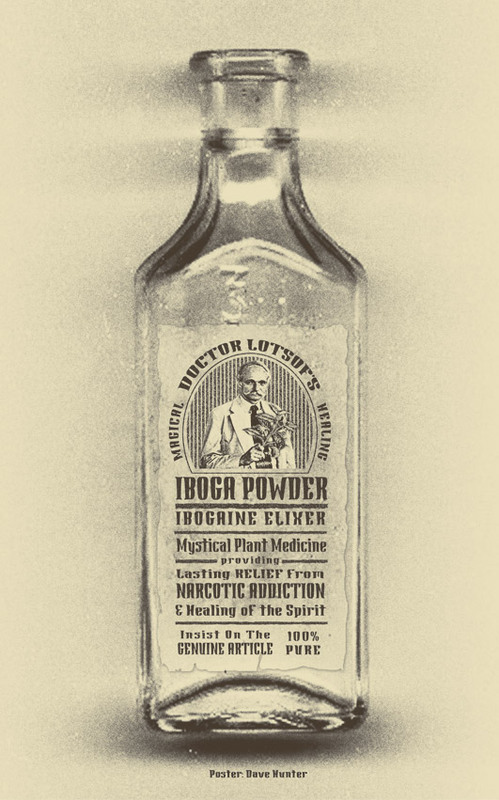 Ongoing litigation over patent rights between the University of Miami and Howard Lotsof, the discoverer of ibogaine’s anti-addictive effects, seems likely to deter potential investors. In addition, some experts have reported cerebellar Purkinje-cell loss in rats treated with high doses of ibogaine. However, Mash found no such damage at necropsy of one former patient who died from other causes. Finally, proponents of ibogaine believe that clinical use of a US schedule-I drug is politically unpalatable in the USA, despite evidence of the lack of abuse potential.